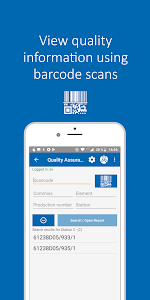 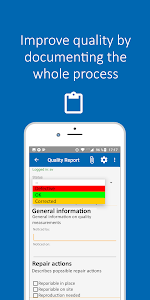 Mobile app for customers of RIB SAA Software Engineering GmbH. 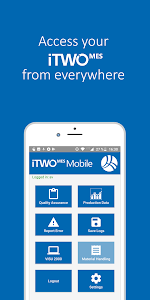 iTWO MES Mobile aids you in managing your RIB SAA automated plant. 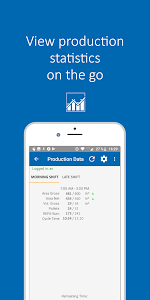 With iTWO MES Mobile you can interact in the most simplest way with the products by RIB SAA Engineering by wireless connection in order to get a quick overview over your production or diagnose errors fast. 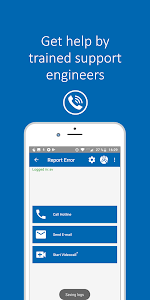 In addition, should you require assistance in using products by RIB SAA, iTWO MES Mobile offers you various ways to get in touch with RIB SAA quickly and efficiently. 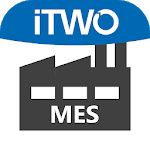 Similar to "iTWO MES Mobile"